Matmatch helps buyers to find, evaluate and source materials for their projects. Materials sourcing is going digital. List your materials online and reach a significant new customer base. Discover customer trends with analytics. Understand how potential buyers are finding your products. Showcase your materials with rich content. Immediately put your brand in front of over 100,000 monthly users. The industry is going digital. Be a part of the future. 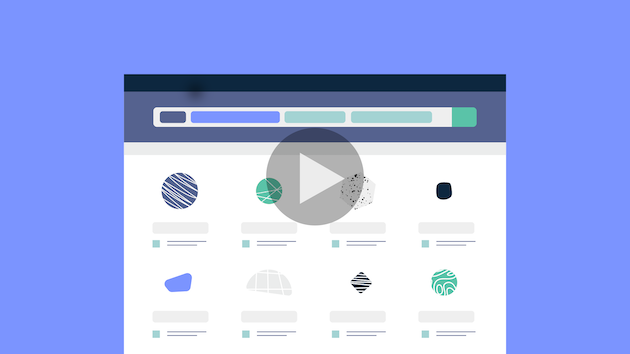 Nowadays 84% of materials buyers start their search online. Matmatch offers suppliers the chance to get in front of these buyers. By listing your materials on the fastest growing online materials database you’ll reach customers in new industries and new locations. Plus, with rich content you can demonstrate your expertise and showcase the unique capabilities of your products. These days effective marketing is run on fact-based decisions. The Matmatch dashboard provides you with intelligence about your potential customers. See the applications, properties and locations driving demand. Are you ready to unlock your company’s full potential? Get in touch to have a closer look at how customers will find you, and to explore our supplier dashboard and content hub. In addition to the Terms and Conditions I consent to share my details with Matmatch for the purpose of listing my company as a supplier on the platform.